may be eligible for expungement. A common question of many people faced with DUI or other related criminal charges is how long such a conviction will remain on the person’s criminal record. The answer is, if convicted of Driving Under the Influence (DUI). Only if a DUI charge has been dismissed (or in some instances- reduced) may it be expunged or erased from your record. 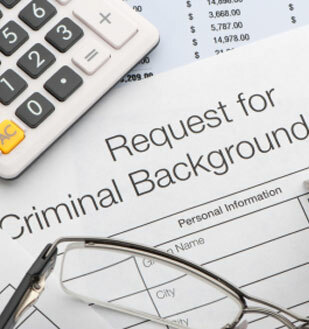 In some circumstances, Tennessee law permits the expungement of other criminal convictions. 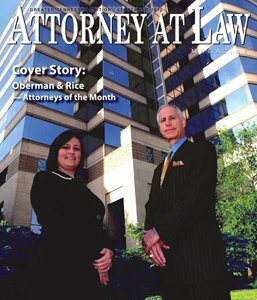 You may contact Oberman & Rice for assistance in determining whether you are eligible to have your arrest or conviction expunged. You may also review your eligibility by visiting our expungement website. An expungement simply means that any public record of the charge brought against you can be erased. The law enforcement authorities will always have a private record of the charge, but even that record should show that the case was dismissed. Mr. Oberman, or Ms. Compher-Rice can assist you in having your record expunged by preparing the appropriate pleading (Motion and/or Court Order), obtaining the approval of the District Attorney and the Judge, and filing the pleading with the local court clerk’s office. Depending upon the manner in which your case was dismissed, you may be responsible for court costs to have the pleadings filed with the clerk’s office. Additional fees and procedures must also be taken if you are attempting to expunge a Tennessee criminal conviction. Once an Order is filed to have the records relating to your charge expunged, it may take as long as 2 to 6 months to complete your expungement, depending on the circumstances of your case. 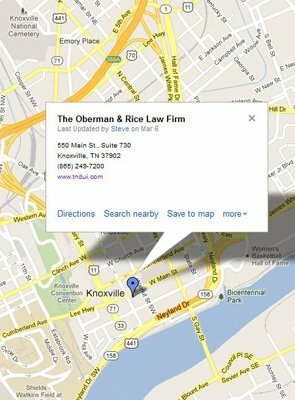 If you are interested in having your criminal record expunged, you should contact the Knoxville DUI lawyers at Oberman & Rice as soon as possible so that they may begin this complicated and lengthy process.